Roland Quandt of Winfuture.de, previously reported that Nokia Mobile is working on a flagship smartphone with Qualcomm Snapdragon 845. Now he has shared some more info regarding the device which makes it really interesting. According to their documents, HMD Global is working on a flagship smartphone with Snapdragon 845 which is codenamed as Nokia A1P also called as Nokia A1 Plus or Nokia AOP. 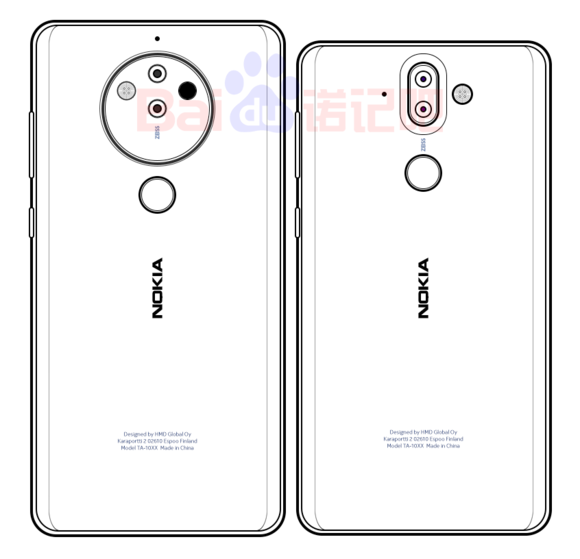 Nokia 8 Sirocco was called Nokia A1N internally so these two devices might be closely related. One of the main highlights of Nokia A1P will be the In-Display fingerprint reader. Initially, HMD had problems in making it reliable and quick. During the earlier stages of development, the scanner took a long time to unlock the device. Finally, HMD overcame these problems by using a thinner glass cover under the display. It is obvious that the phone will have an OLED screen since the In-display fingerprint scanner can be implemented only on an OLED display. This OLED panel will be supplied by LG. However, the stand out feature of Nokia A1P might be the cameras. No specific details about the camera are available at the moment. Just like the In-display fingerprint reader, HMD Global faced various problems during the development of this camera unit. The internal documents pointed at a 'high risk' with respect to the camera. 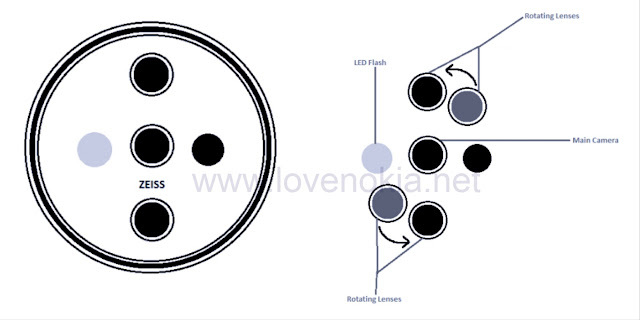 This might turn out to be the rotating Penta Lens camera system which leaked earlier but this is just our guess. This is a concept for representational purpose only! The leak also points out that Nokia A1P might be launched as Nokia 9. The development of this device began in February 2018 and HMD Global is planning to launch it during Mid 2018. A variant of this Nokia flagship will be launched in Europe too, as the internal documents point out a "Nokia A1P Euro". 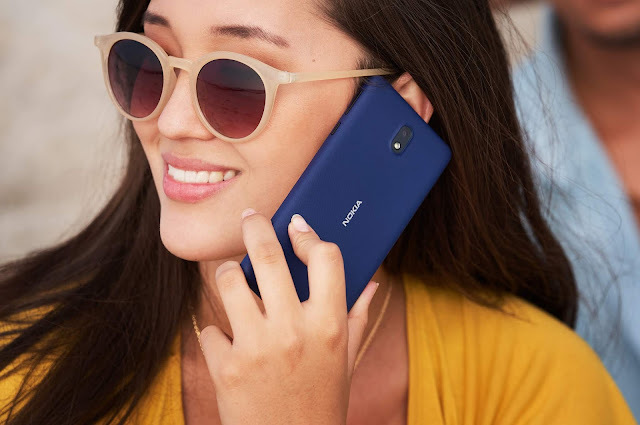 This will make Nokia the first well-known brand to launch a phone with an In-display fingerprint reader, before the likes of Apple, Samsung, LG, HTC, and others. Nokia 9 aka Nokia A1P is expected to be launched in August or September 2018. Nokia Mobile might be using the IFA 2018 (August 31 to September 5) as a platform to launch the Nokia A1P. Last but not the least, this device is expected to ship with Android P on board. The final stable release of Android P is expected to arrive during August this year. Will a company be able to use it in their device within a few days after the release? This might be possible since Google has already provided Android P Developer Previews to other manufacturers (including Nokia) plus Project Treble makes it easy for the manufacturers to update their phones. For those who are waiting for a proper Nokia flagship, looks like we might be having one very soon! The Nokia which can compete with other top flagships like the iPhones, Galaxies and the Pixels. How exciting is this device? Share your thoughts in the comments below!